Celebrating the debut launch of Virgil Abloh’s Men’s SS19 Collection for Louis Vuitton, the brand threw a cocktail party at Starhill Gallery, Bukit Bintang, Kuala Lumpur. 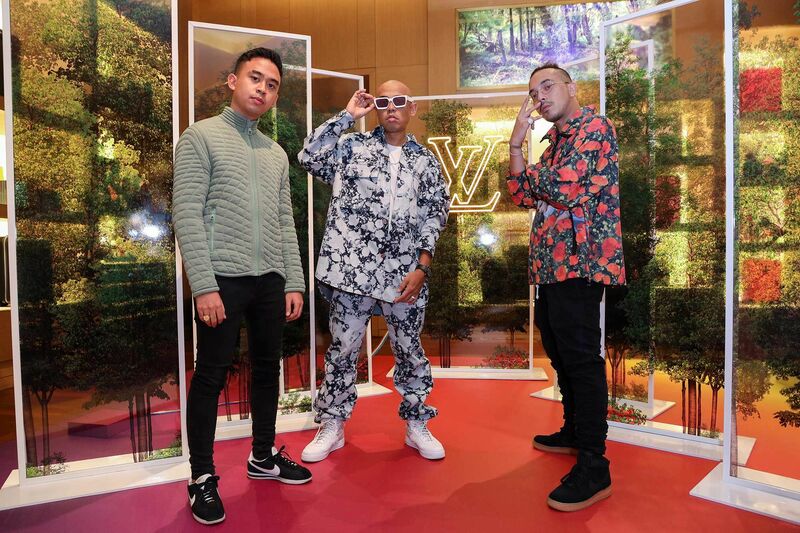 Friends of the brand such as Joe Flizzow, Juliana Evans and Fyza Kadir turned up dressed to the nines in Louis Vuitton apparel to celebrate the new collection which was themed 'The Vocabulary according to Virgil Abloh' – a liberal definition of terms and explanation of ideas. Virgil Abloh, who has been the artistic director of Louis Vuitton's men's wear collection since March 2018, is an American fashion designer, DJ, and music producer. His debut work, which is inspired by The Wizard Of Oz and the concept of light prisms, and sees striking details such as offbeat chain on leather, and bright looks that are new to the brand.